Forks & Corks 2017: "Gold Award"
Deep, dark and brilliant color. 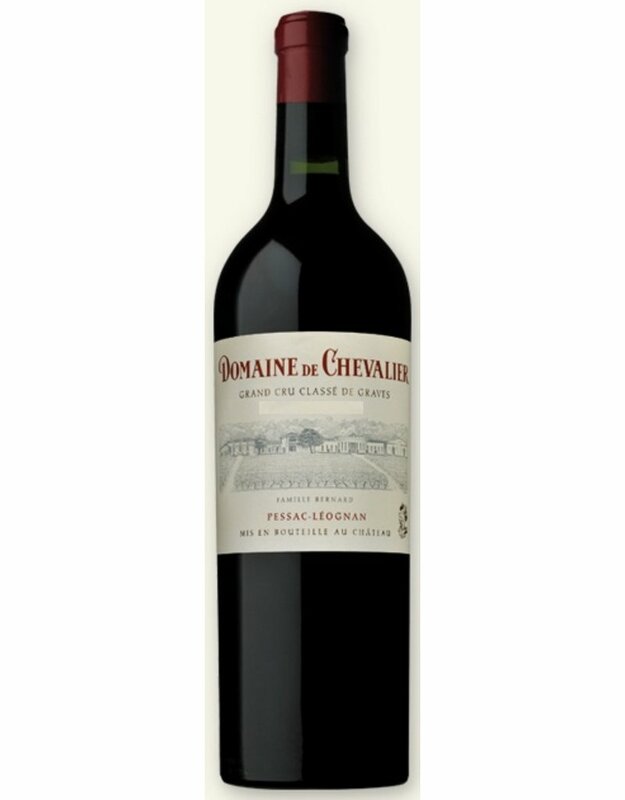 Intense and expressive nose of blackberries, blueberries and other complex notes of spices: pepper, fresh leather and menthol. On the palate finesse is evident. 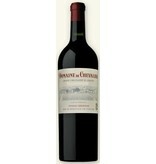 This wine is rich, fleshy, fruity, concentrated with great tannins. Harmonious and full of delicatessen. Long finish and great energy showing the quality and the respect of the fruit. 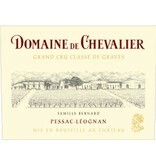 The terroir notes give freshness and complexity in the long finish. “Only a great terroir can produce a great wine…. 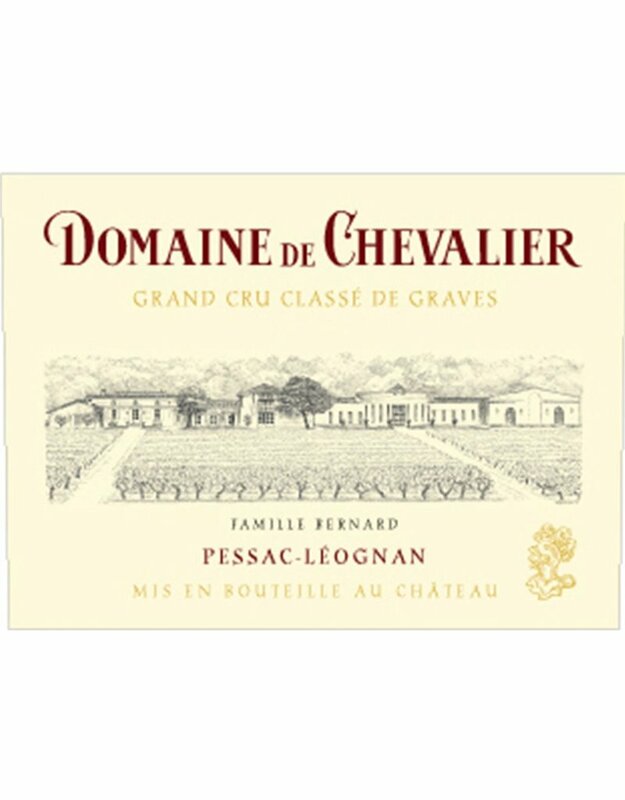 I often start with these words when speaking about Domaine de Chevalier. "This is solidly built, featuring a full-bodied feel from the loam and tar frame, balanced by the depth of the plum, blackberry and fig core. Reveals a smoldering edge through the finish, with an echo of cocoa. Best from 2016 through 2028."